2018 was a huge success and we had more coaches with us than ever before. 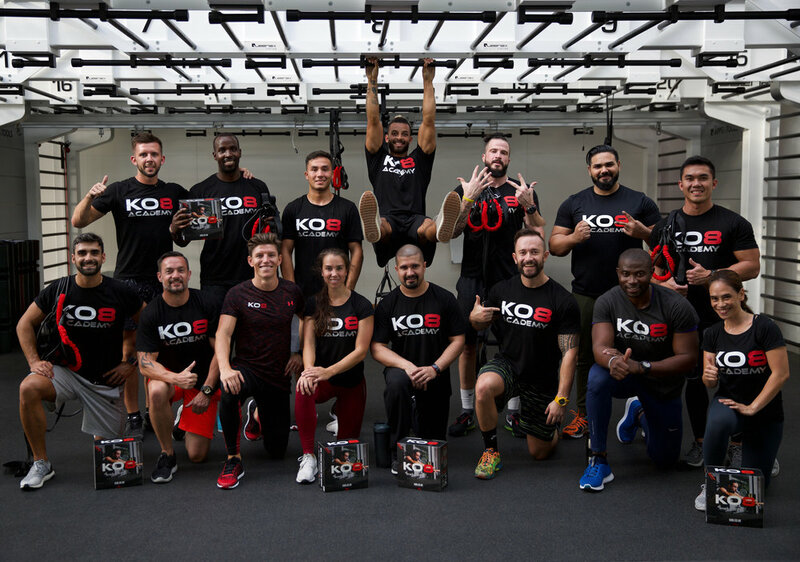 We would like to thank all of our participants and soon to be qualified KO8 Instructors for investing their time and money to discover the KO8 system. Please see below for the dates of our upcoming Live Events and also don’t forget our online certification will also be available very soon so sign up to our newsletter to be notified by email when it is available to purchase from our online store. are you ready to join the ko8 family…?